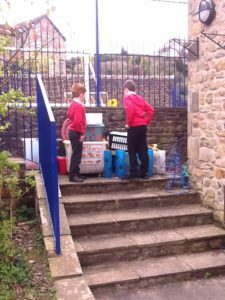 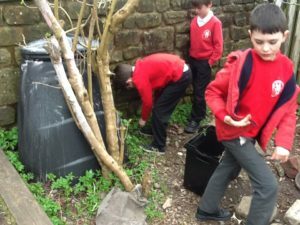 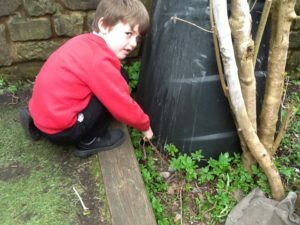 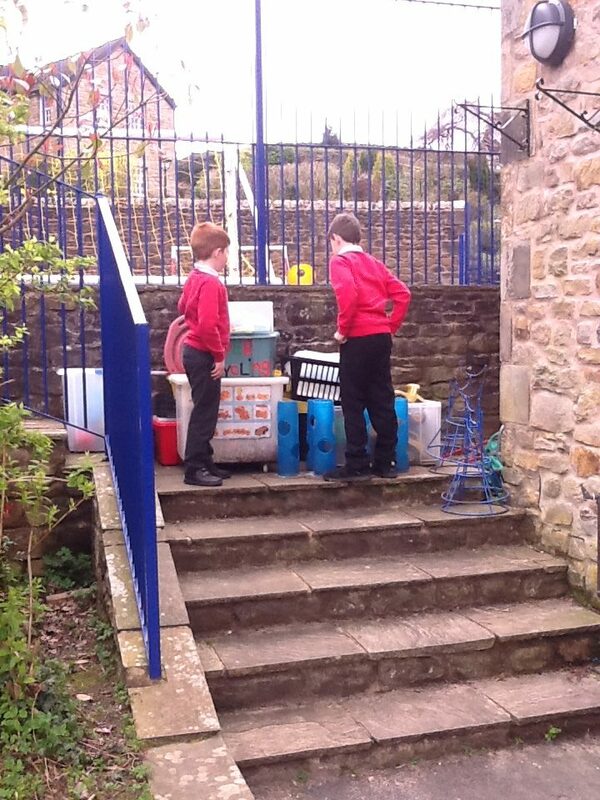 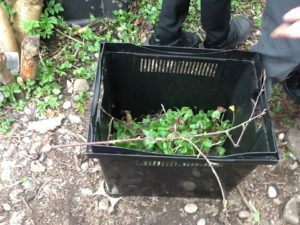 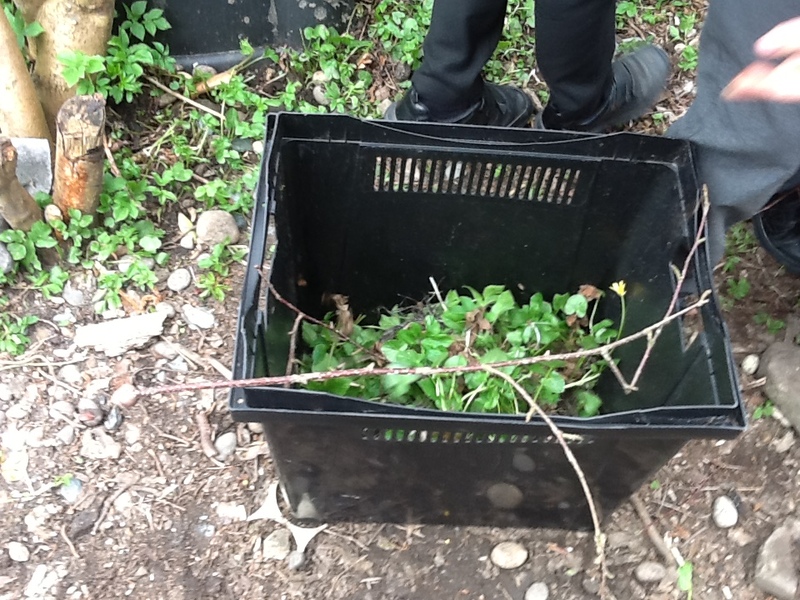 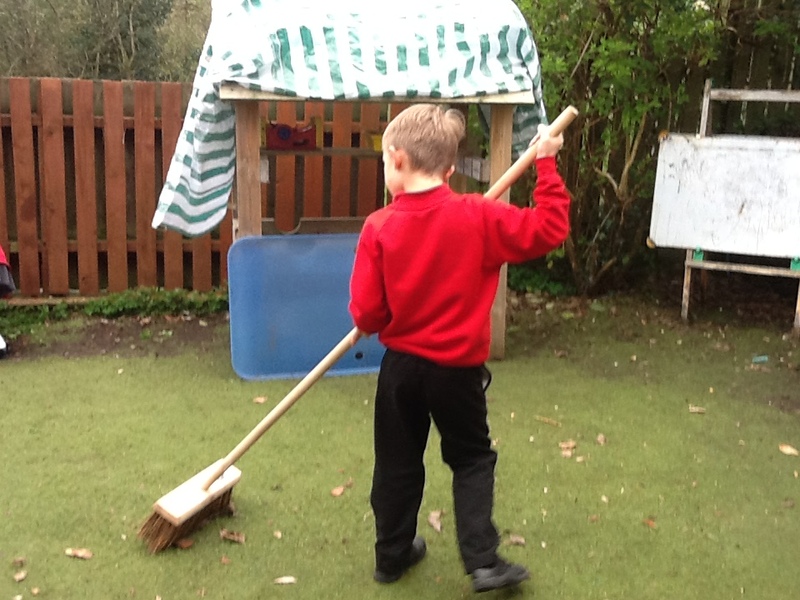 Year 2 have been a massive help recently with sorting our outdoor areas out, particularly the EYFS garden ready for the workmen starting on it from 1st April. 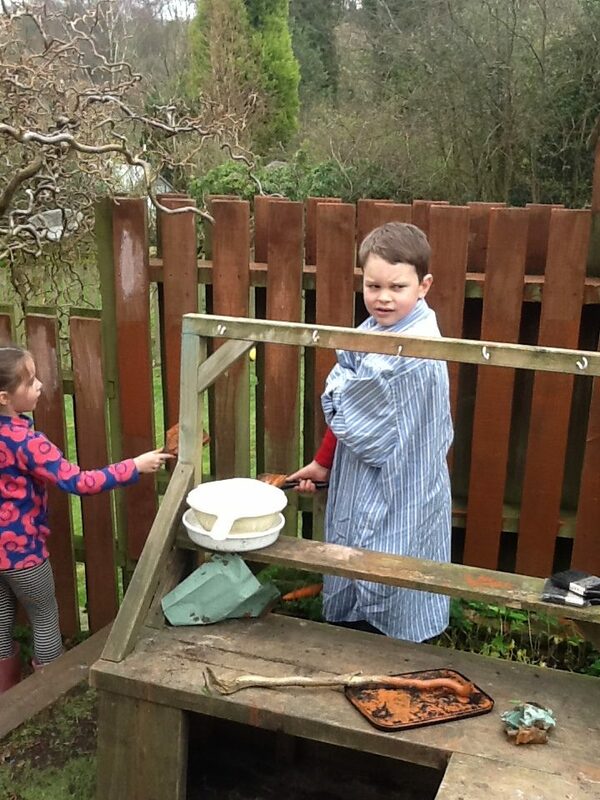 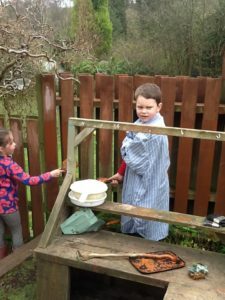 We have tidied up all of the equipment that was either broken or not needed any more, swept up, weeded the garden and even painted our fences. Super job! 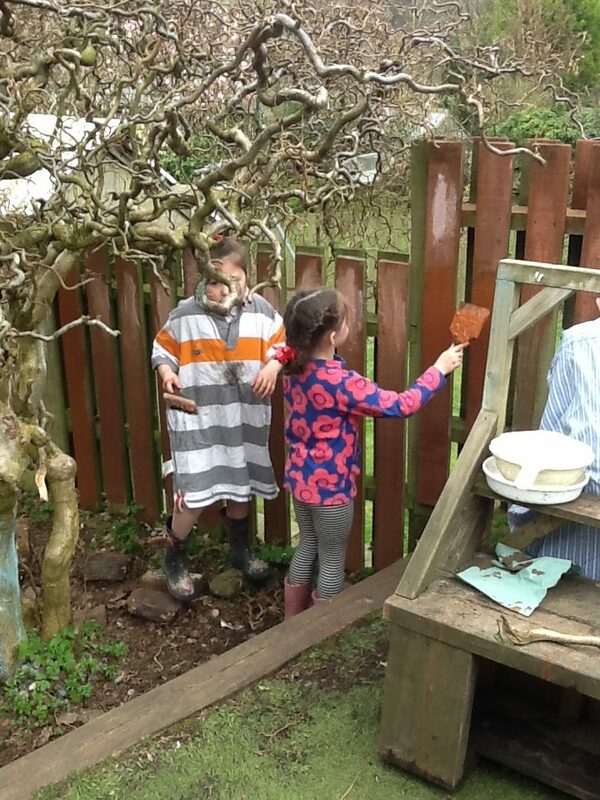 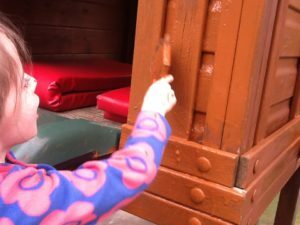 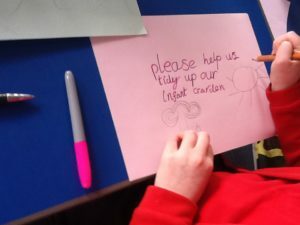 We also put out a plea… Once the work is done on the garden, please could we have parental volunteers to come and help us make it even more exciting for our children here already and the new starters?